As each customer and solution is different, what’s vitally important is being able to collaborate with customers and extend the value of any business communications solution we deploy. We are experts at delivering mid-market and enterprise-grade VOIP solutions. It is our role and commitment to work with you to deliver a robust, resilient VOIP network. 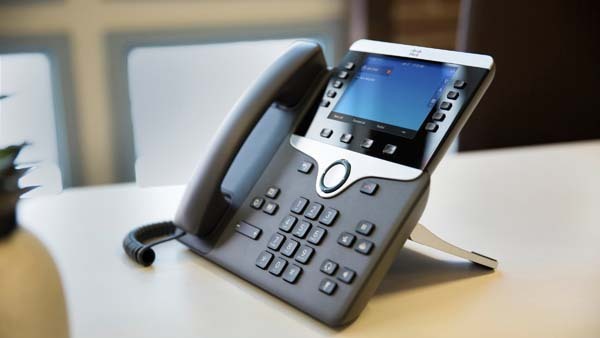 A tailored configuration spanning a comprehensive range of business grade VOIP phones, including video enabled IP phones and the integration of analogue phones into a VOIP network. VOIP telephony, as part of a Unified Communications platform, will integrate your voice, video, data and collaborative applications. Your employees will be able to engage with each other using almost any media, device or operating system – while also with the benefit of video communications. 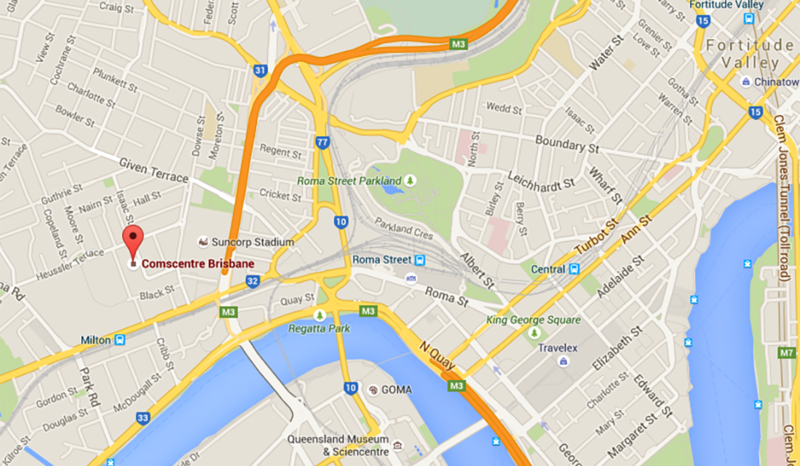 We can deliver a solution spanning across all of your office locations, regardless of size or region. The options and opportunities are vast, from the city to regional and remote areas, home offices or on mobile devices such as smart phones and tablets. ISDN/PSTN ratios are specified according to each businesses requirements. Direct connect to the largest Australian telephony networks eliminating tail costs. IP telephony will improve information flow, increase productivity and reduce overheads. Internal calls including video calls over your IP network are free. With video enabled IP phones every call is a video call. Receive unified messaging across the entire business. Reach your staff at any time, on any device, in any location. Share incoming calls across all your offices, giving you the capability of centralising business functions.